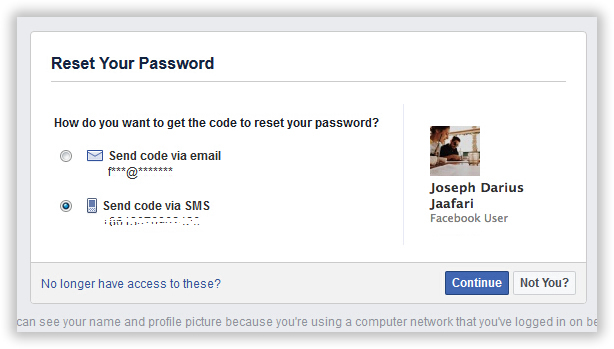 How to Reset Facebook Password If Forgot It? 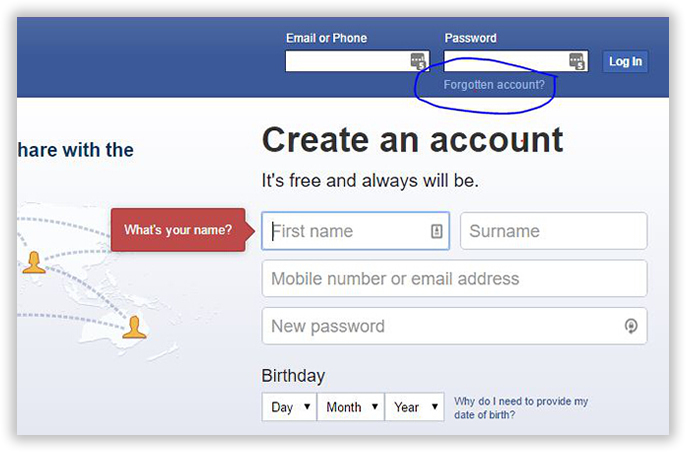 As a large social networking site, Facebook is widely used by people from all around the world. In Facebook we can make friends, chat online, share photos etc. 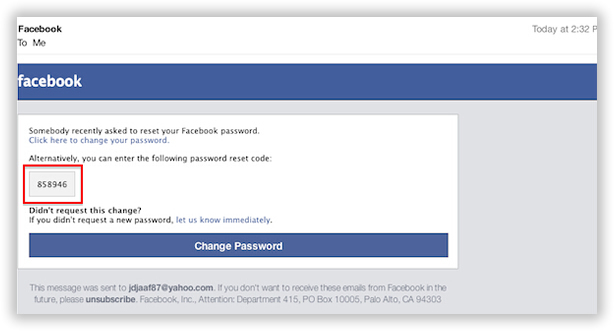 So, a Facebook user account is very important for people using this website. 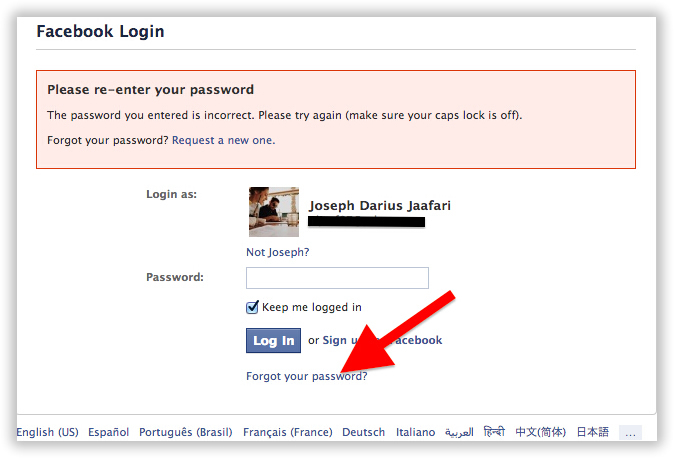 And it will be annoying once you accidently forgot your login password and cannot access to your Facebook account. 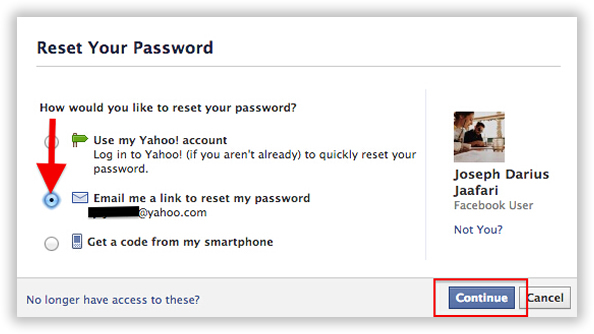 Thus, you should know something about how to Reset Facebook password when Forgot it.